College basketball lore has long been dominated by tales from Tobacco Road, the legendary area in North Carolina that includes the basketball programs at Duke, North Carolina, Wake Forest, and North Carolina State. 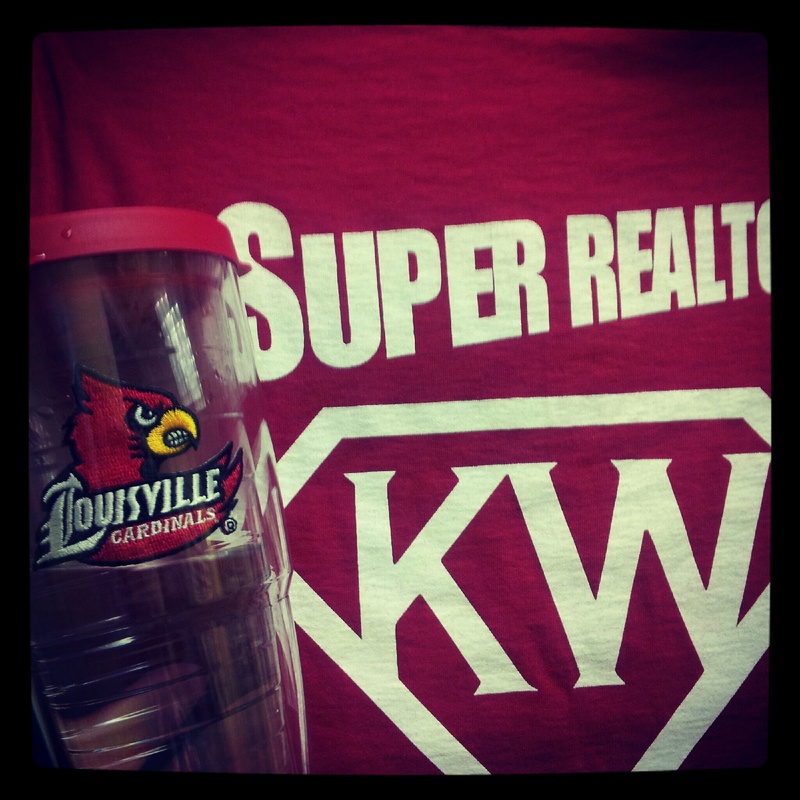 But the honor of top college basketball hotbed may be moving to some new real estate—Louisville, Kentucky. All three of the extended area’s big programs (Louisville, Kentucky, and Indiana) entered this season ranked in the top 5 nationally and the Cards and Hoosiers have both spent time at No. 1 in the polls, making living in the Louisville area a college basketball fan’s Valhalla this season. Could Kentuckiana become the new Tobacco Road? The Hoosiers are currently No. 1 in the rankings, but when it comes to who is the fashionable choice to win the championship this year it’s Rick Pitino and his players that have the experts picking Louisville. Home to two NCAA championship banners already, the Yum Center has seen some exciting play this year from the Cards. Peyton Siva, Russ Smith, and Gorgui Deng are determined to make sure the title of reigning champs will be relocating to Louisville this year. Kentucky, the 2012 champs, has begun to struggle this season after finding a home among college basketball’s greatest teams ever last season. The loss of star center Nerlens Noel has shifted focus to other teams—like the Hoosiers. Just two hours away in Bloomington, Indiana has spent most of the season atop the polls and star center Cody Zeller is poised to guide them to the program’s sixth NCAA title…if the Cardinals don’t beat them there. Regardless of the outcome, the 2013 season has seen some of the strongest basketball the region has ever witnessed. Rivalries have heated up and nearly everyone living in Louisville and the surrounding areas has picked a side. Buckle up for an exciting next two months as things really get moving. To Louisville residents, it’s just another year in college basketball’s biggest hotbed. Don't forget to check back later this week. I was lucky enough to be invited by Central Bank to experience the Ultimate Louisville College Basketball dream with University of Louisville Basketball Coach Rick Pitino. . . more details to come!